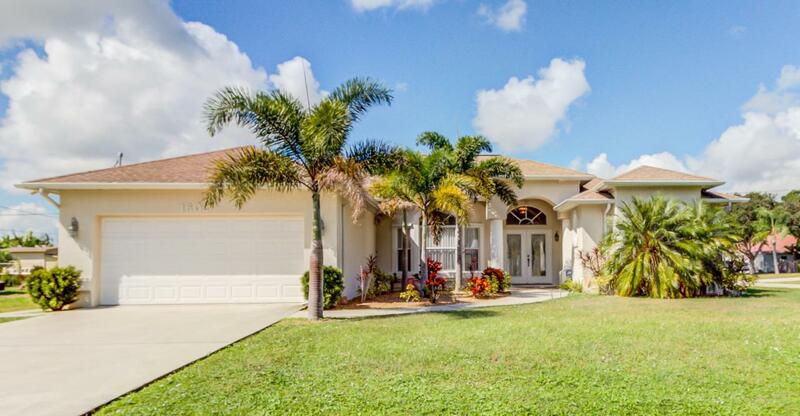 Tropical Paradise found in this gorgeous pool home located in Port St. Lucie., on Florida's Treasure Coast . As you enter thru the Double front doors you are greeted with a dazzling view of your entertainment pool area. The cabana bathroom makes it that much easier to entertain your guests. Open floor plan with all activities centered around the kitchen. Home sits on a corner lot and the home is filled with light from the many windows in the home! This split plan home is a beauty! Close to Green River Parkway walk and bike trail that leads you to downtown Stuart. Savanna State park is only minutes away as well as Jensen Beach. 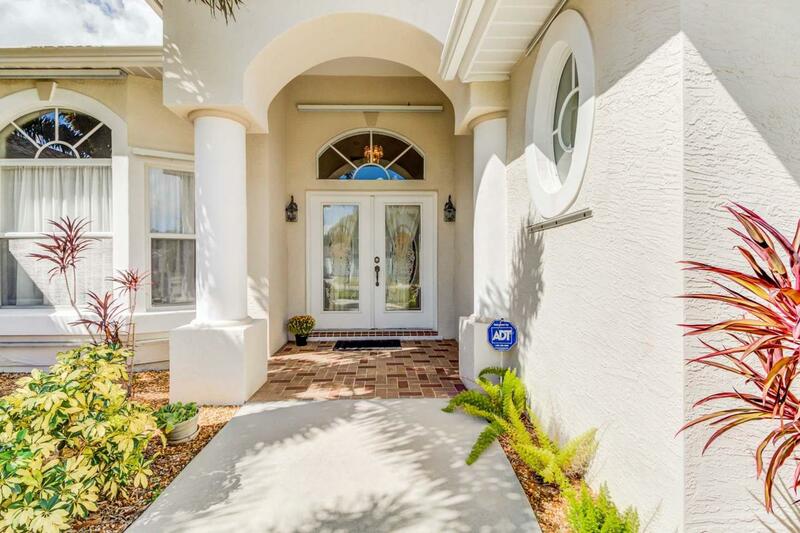 Come visit the Florida Life in this impressive home. 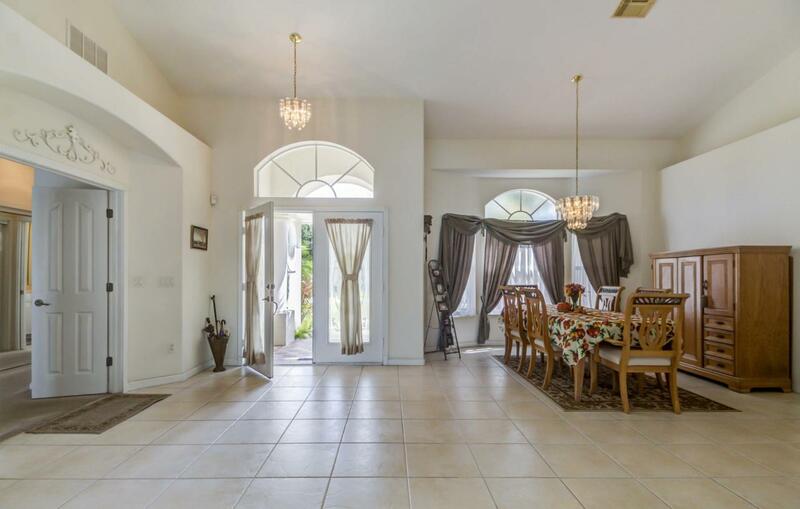  Port St. Lucie is a growing urban area that has not lost a sense of ''the real Florida.